Yu-Gi-Oh! 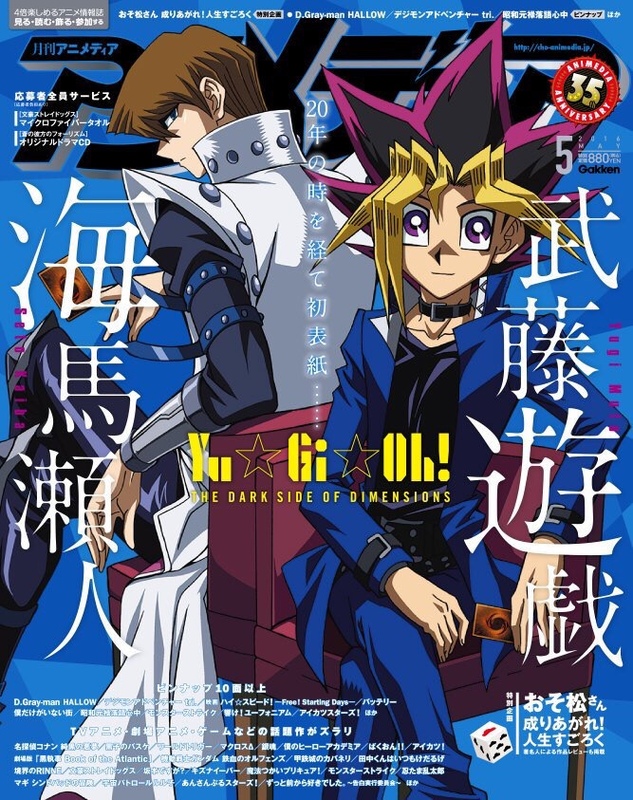 The Dark Side of Dimensions. . HD Wallpaper and background images in the Yu-Gi-Oh club tagged: photo yu-gi-oh! yugioh movie 2016 dark side of dimensions.